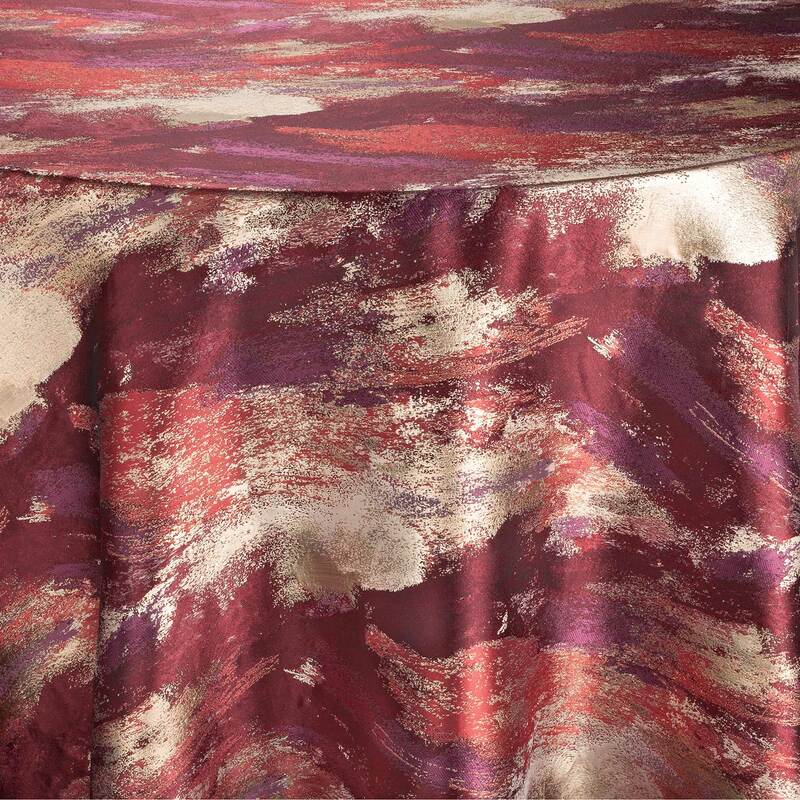 Twist pieces are just that, a twist on all other fabrics. 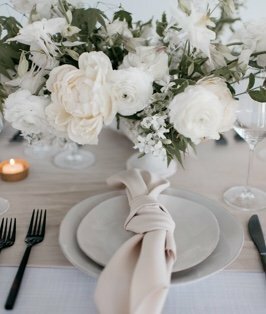 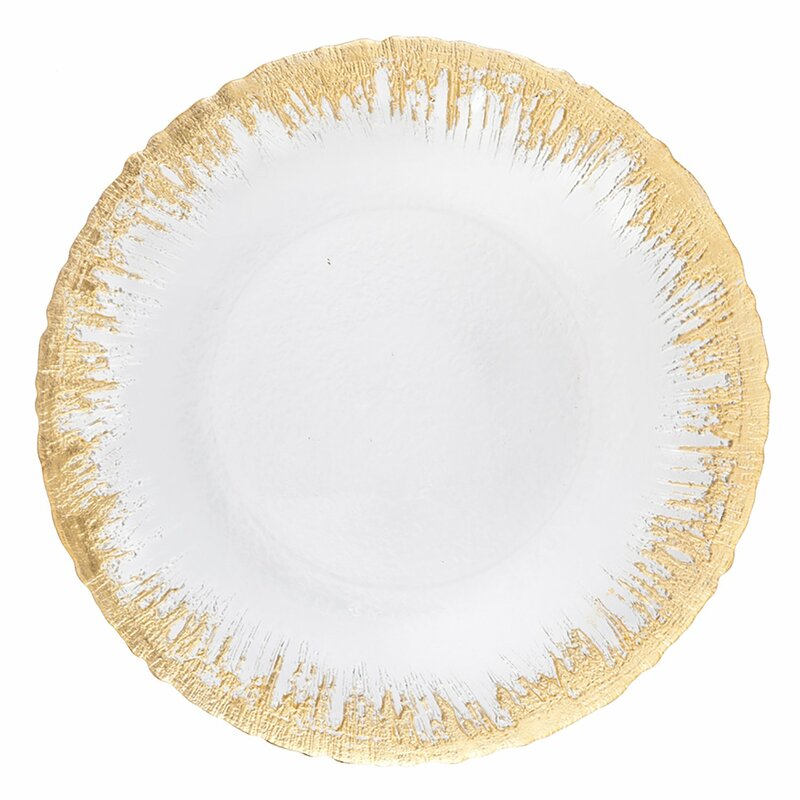 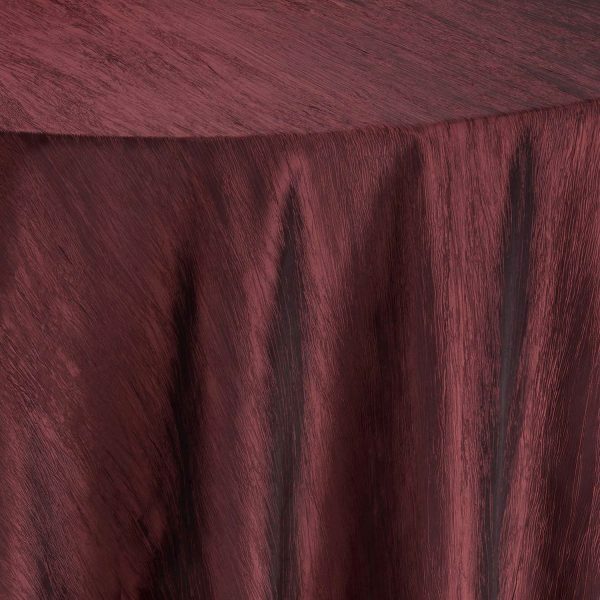 Made of an iridescent taffeta, these linens have a pleated texture and that enhances all your table décor. 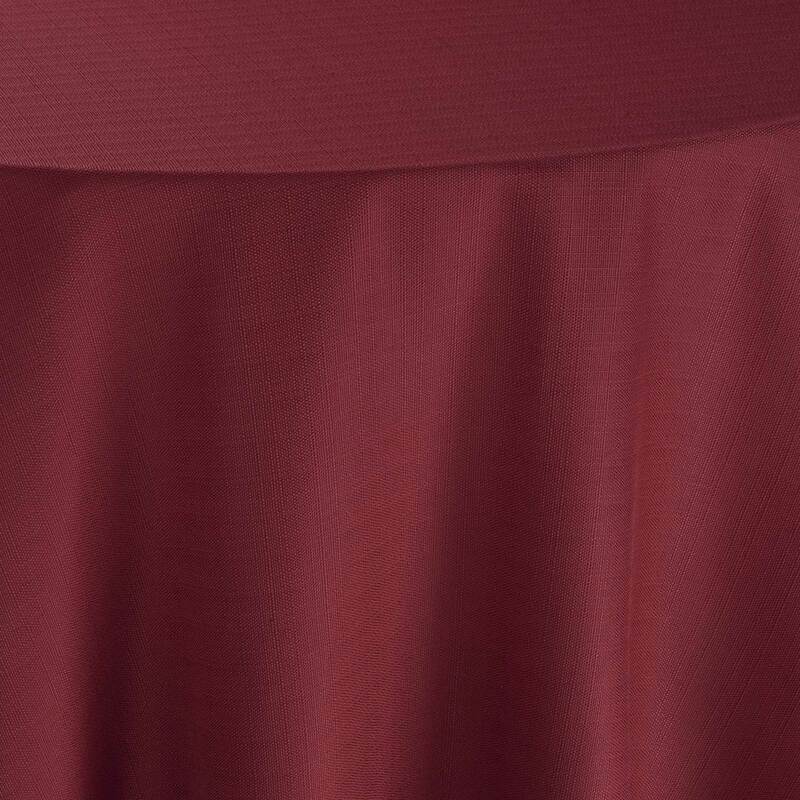 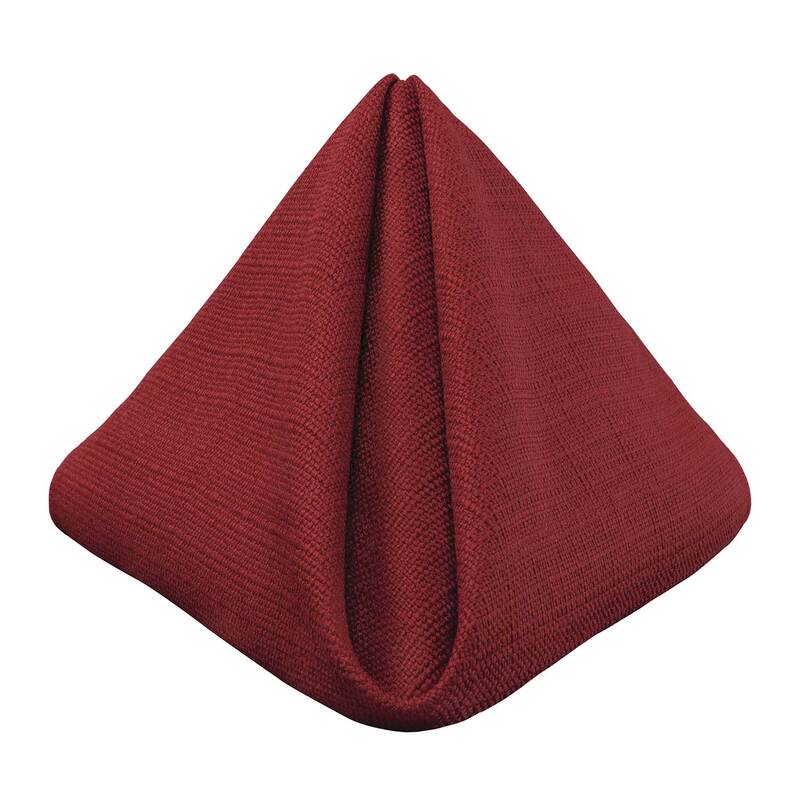 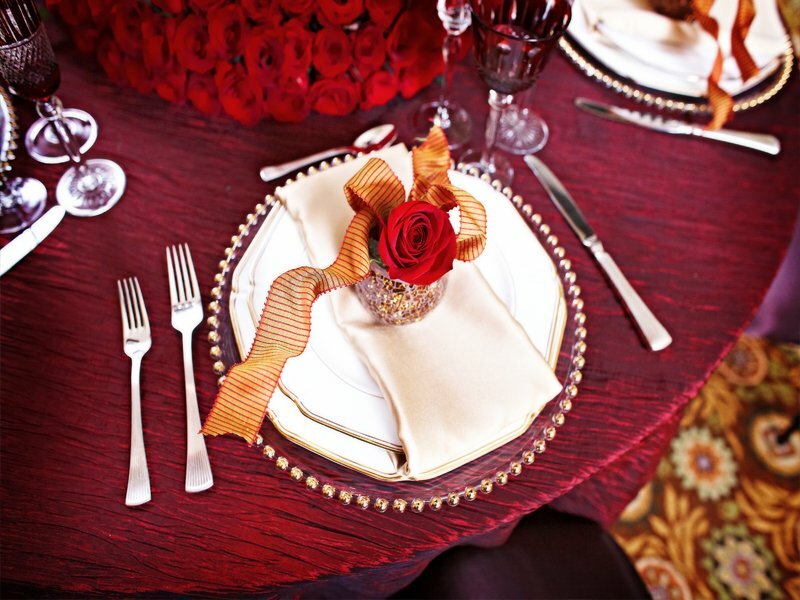 Maroon Twist takes a deep red and dark black to fabricate rental table linen that will set the foundation for many school galas, and more… Put a twist on your next event, and revel in its splendor.